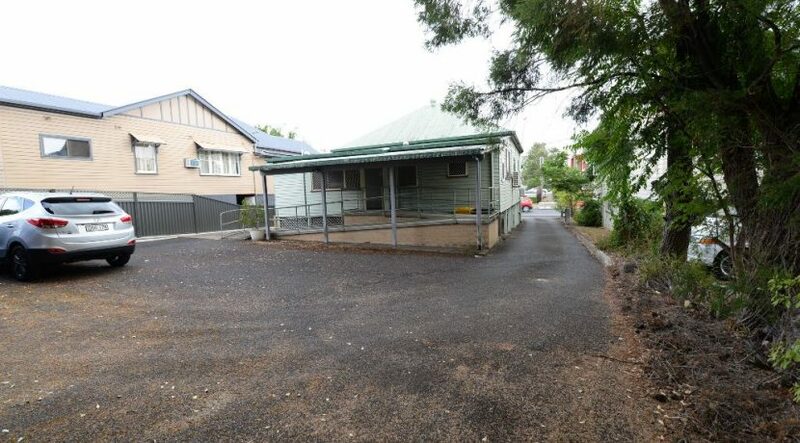 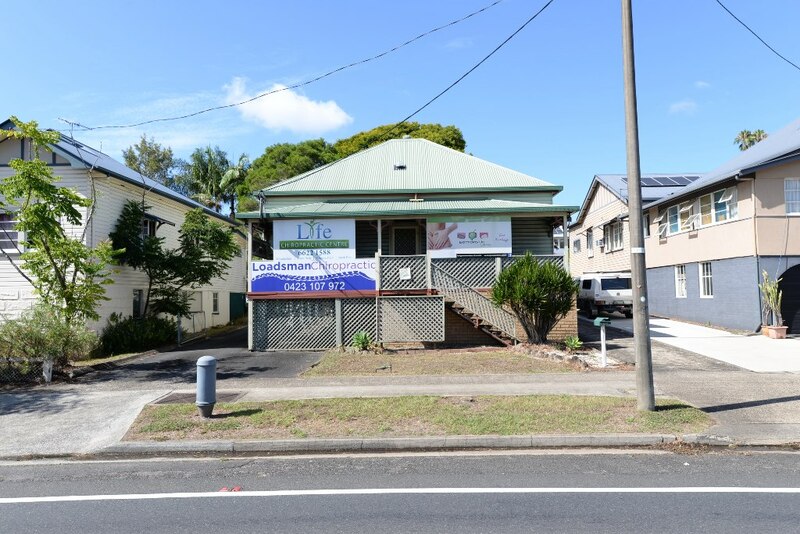 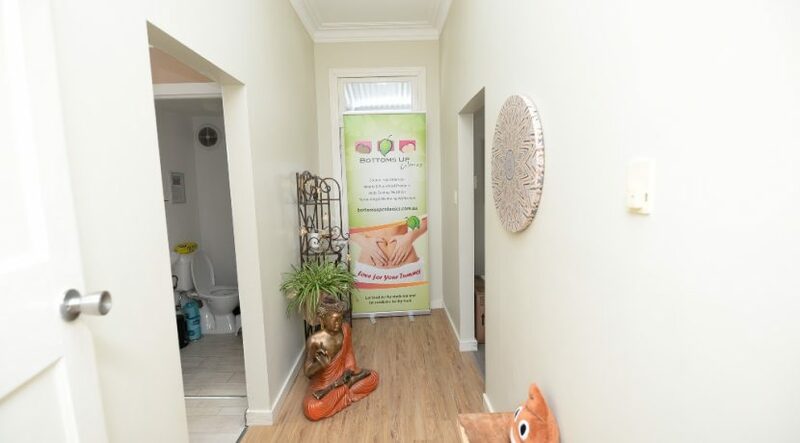 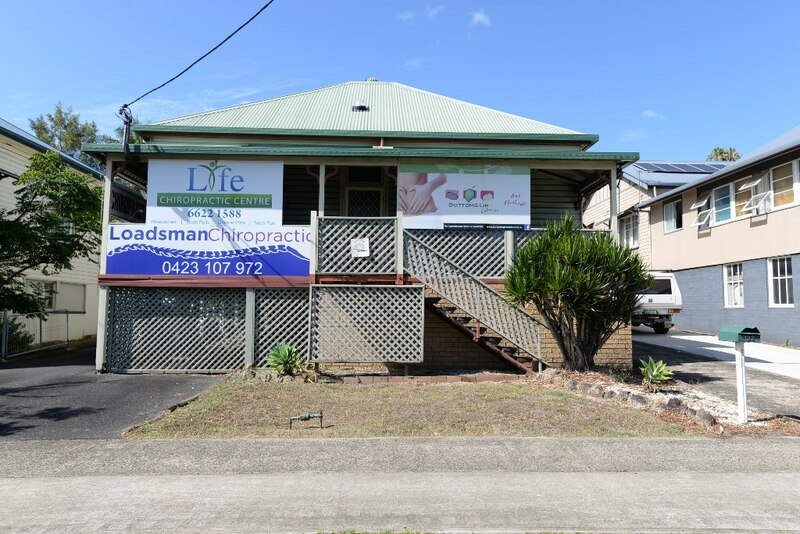 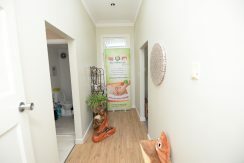 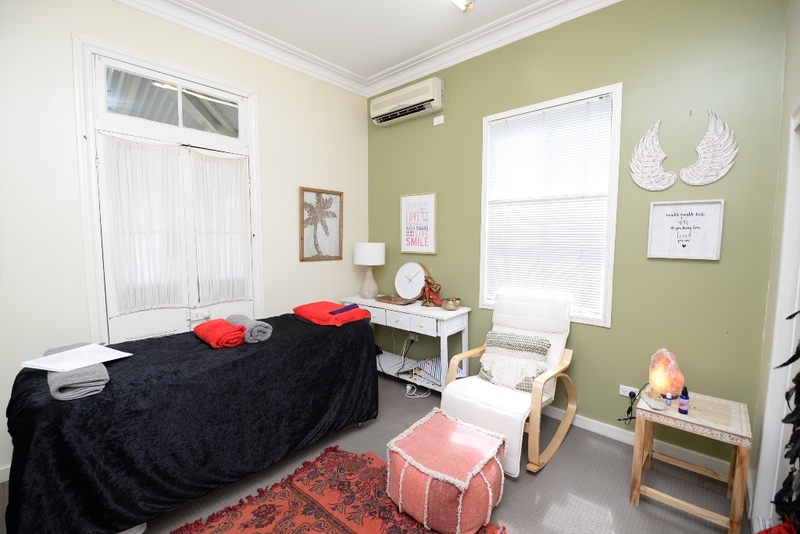 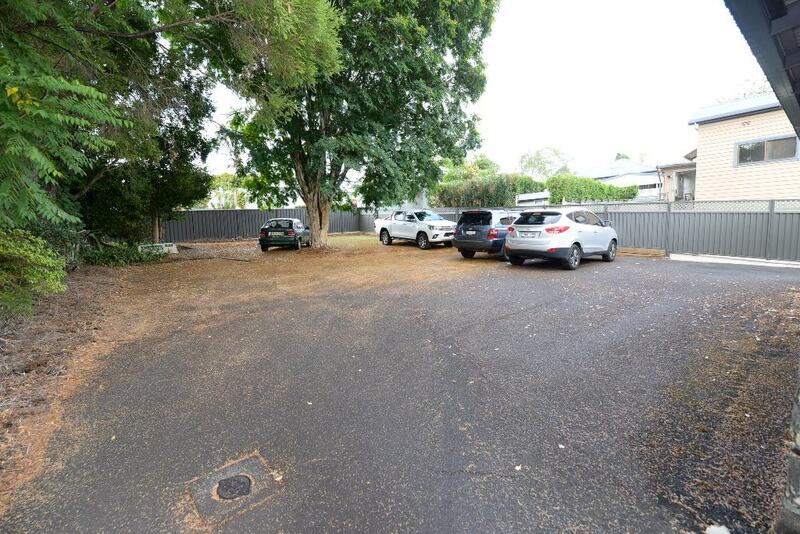 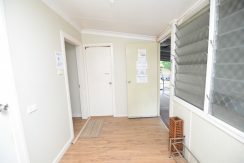 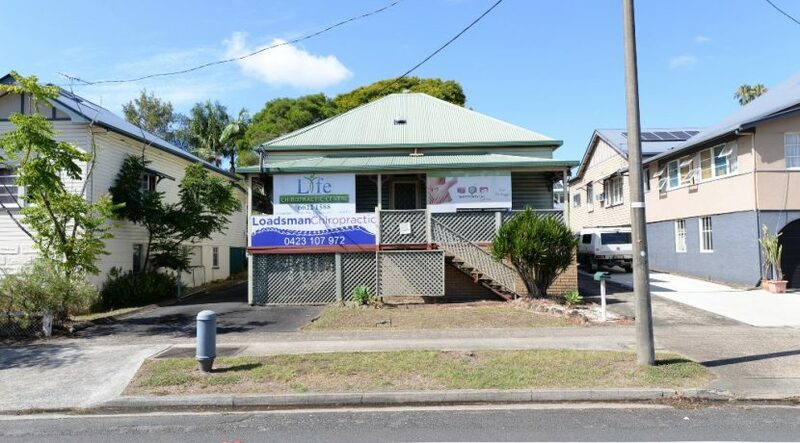 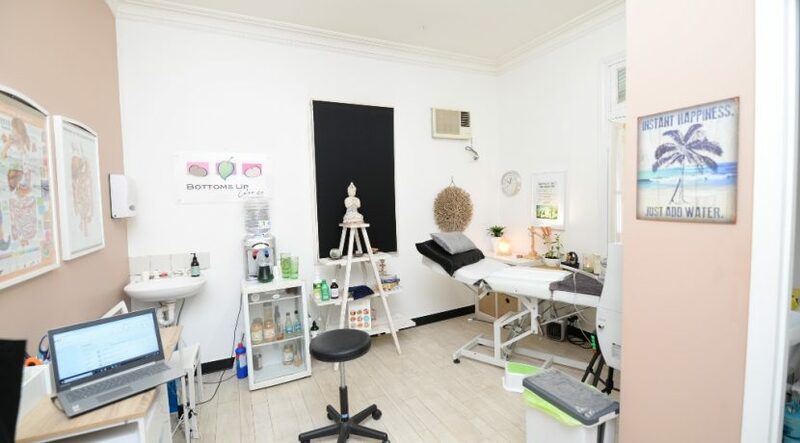 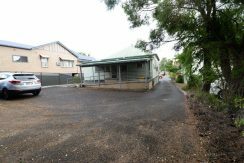 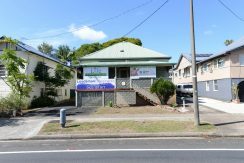 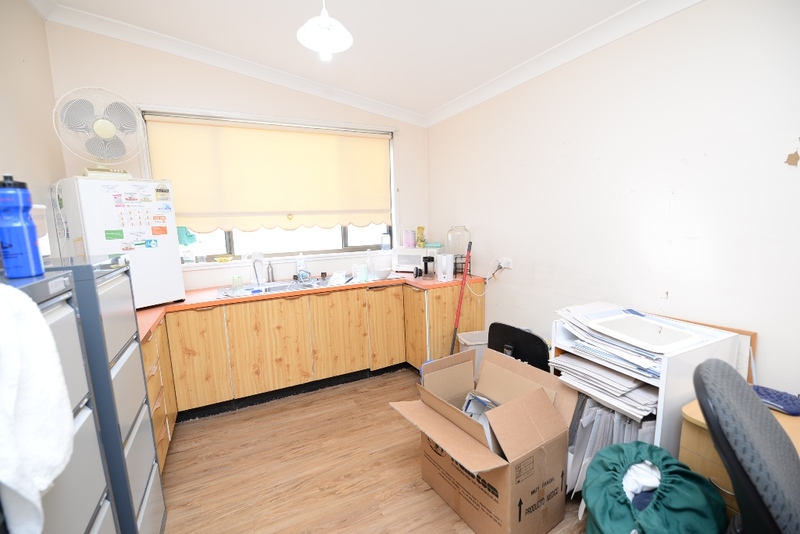 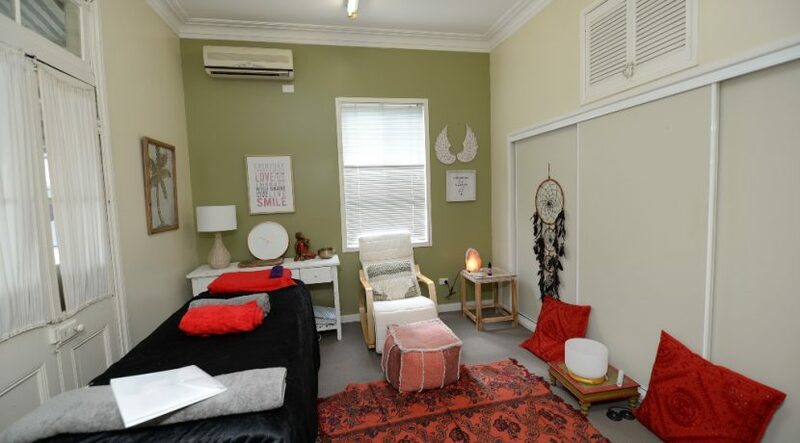 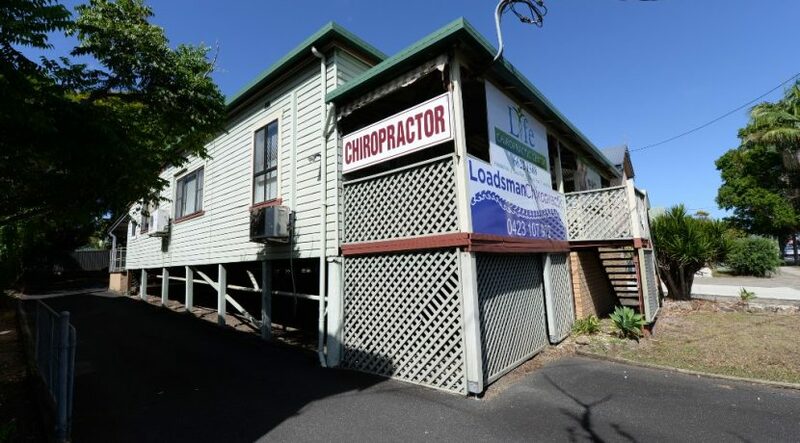 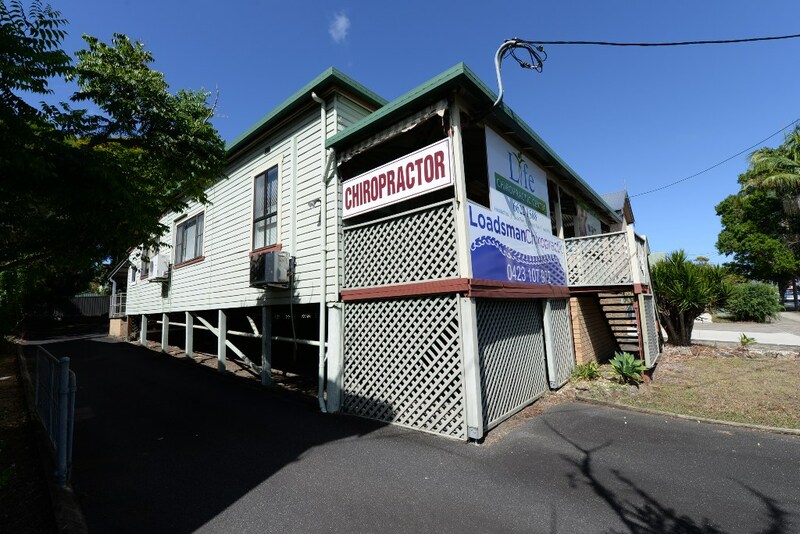 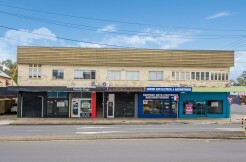 Attractive cottage converted to Medical Centre with direct highway frontage located on the outskirts of the Central Business District and surrounded by residential and commercial sites including Roads & Maritime Services, KFC & Dan Murphy. 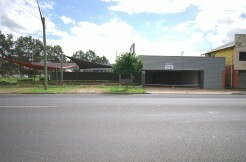 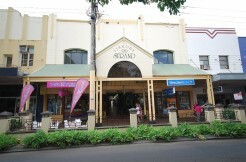 The building is timber clad with weather boards and has an iron roof. 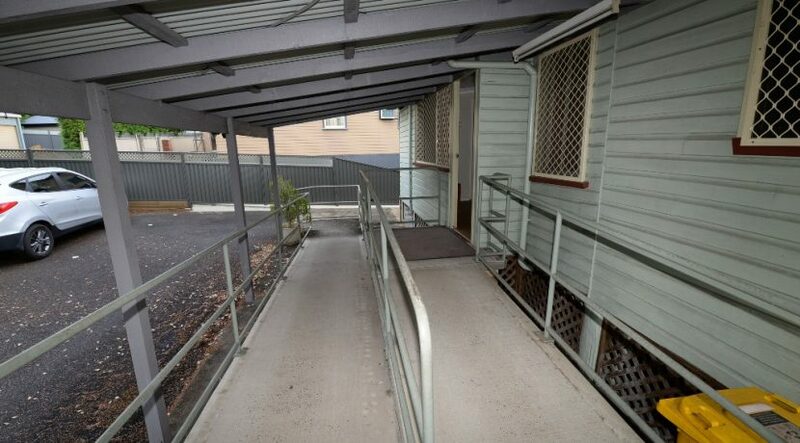 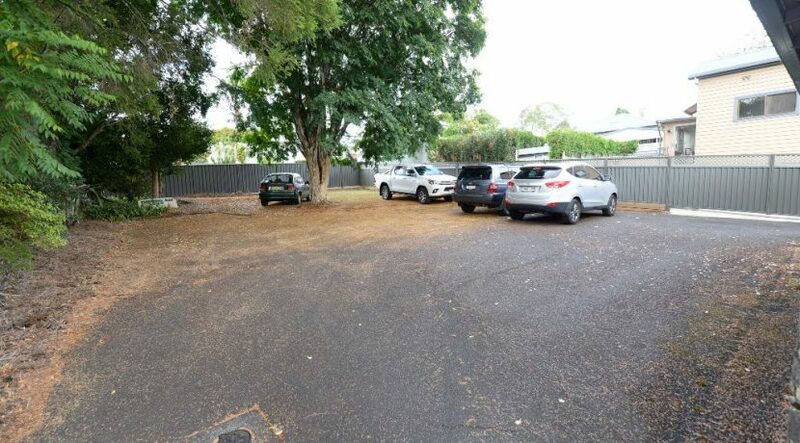 There is an accessible ramp entry at the rear which leads to sealed car park with 4 car spaces and a fifth car space is located under the building. 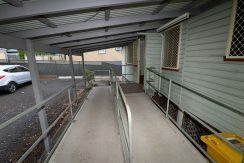 The floor is elevated to 12.54m and is above the 1:100 year flood level. 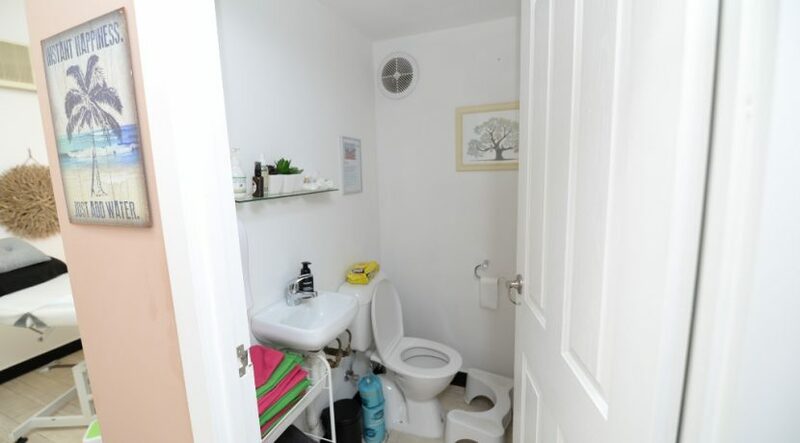 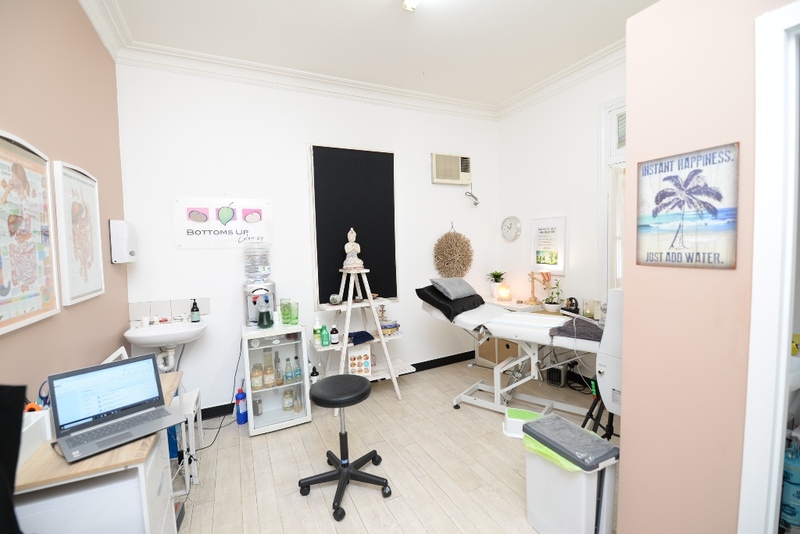 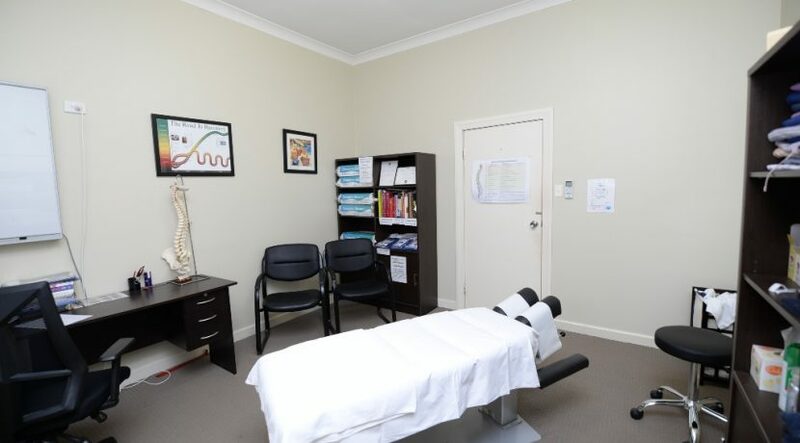 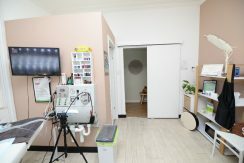 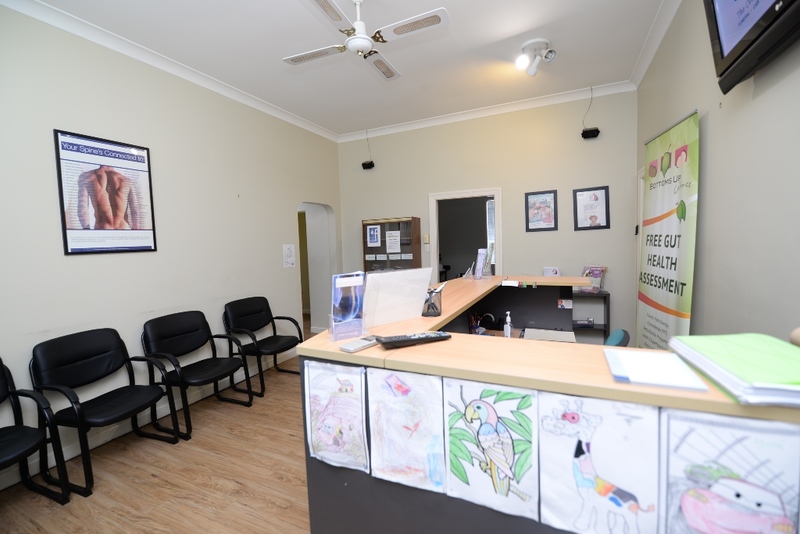 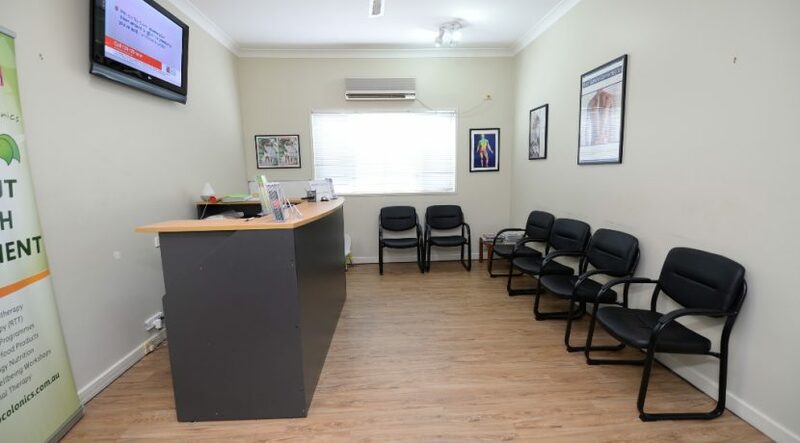 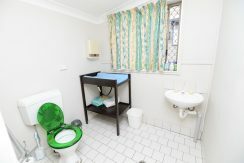 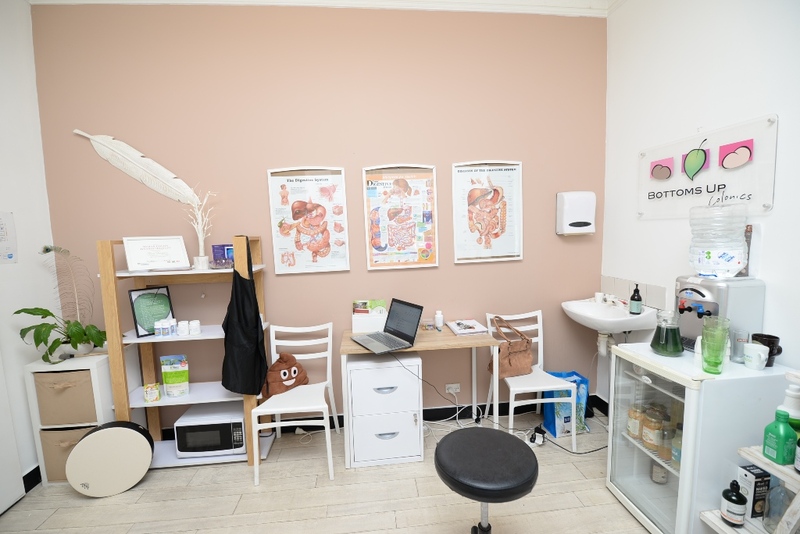 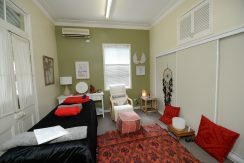 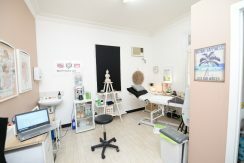 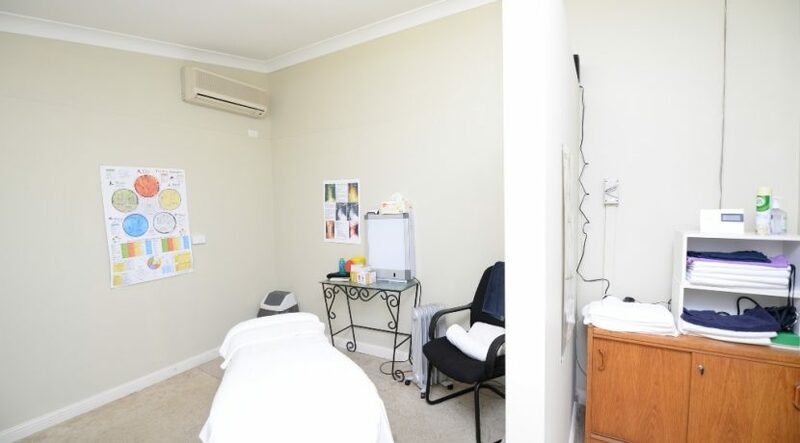 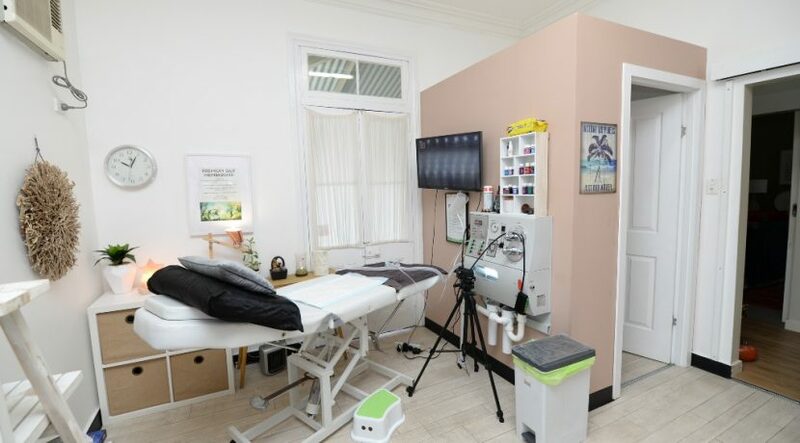 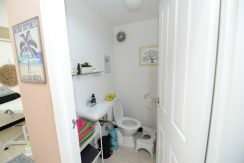 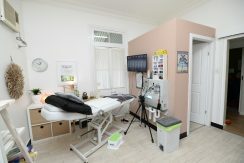 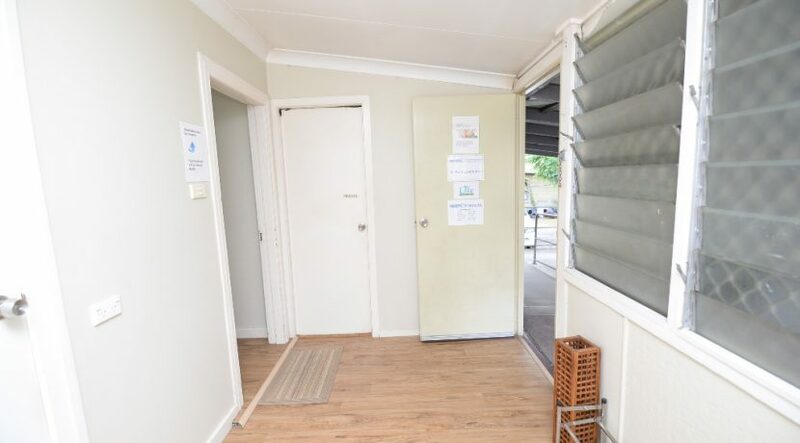 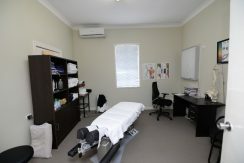 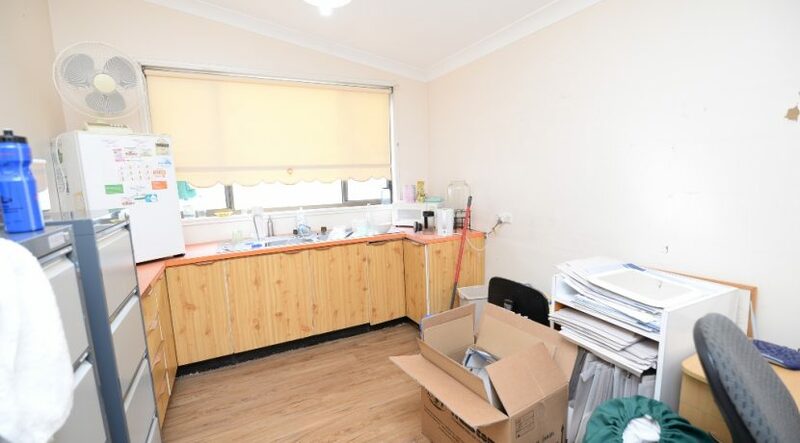 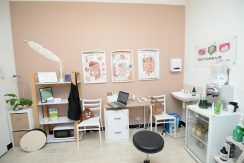 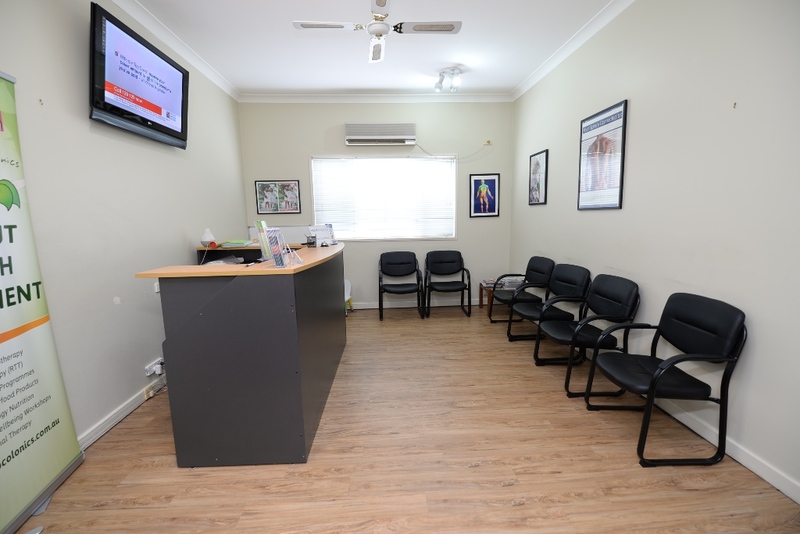 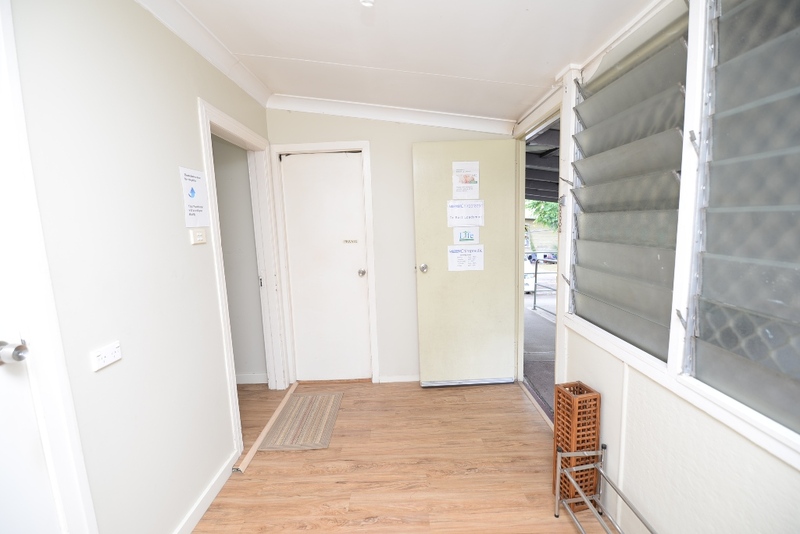 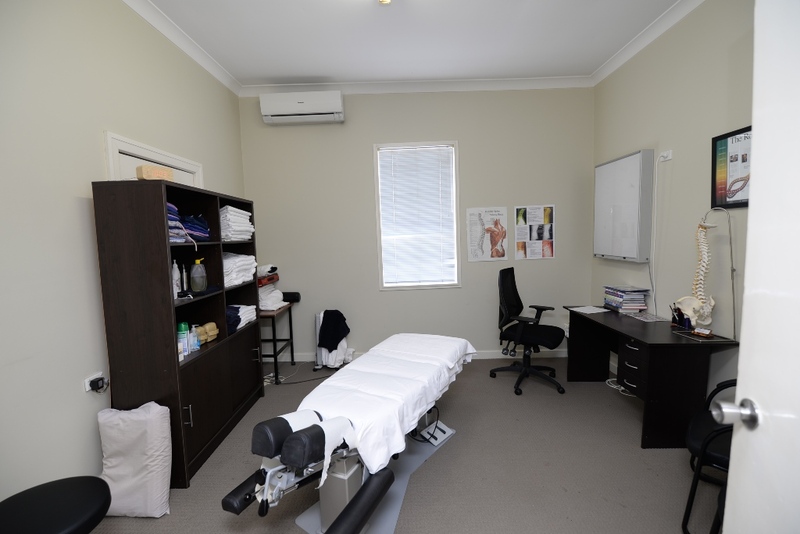 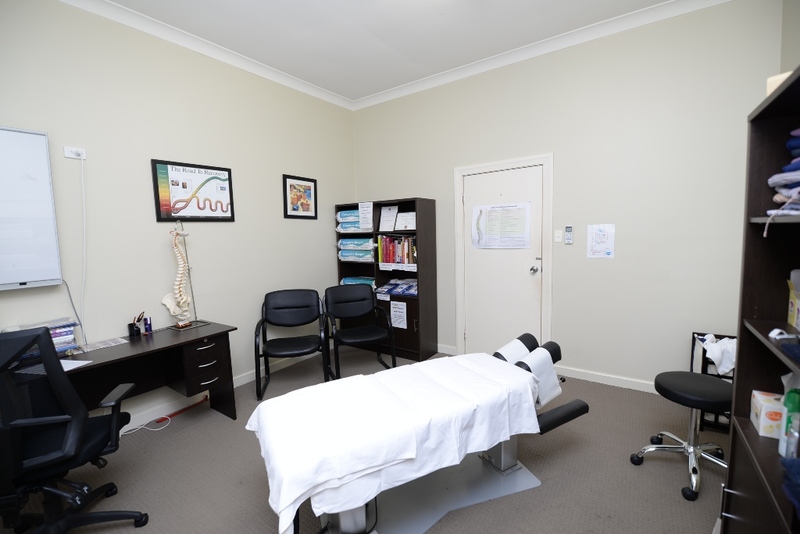 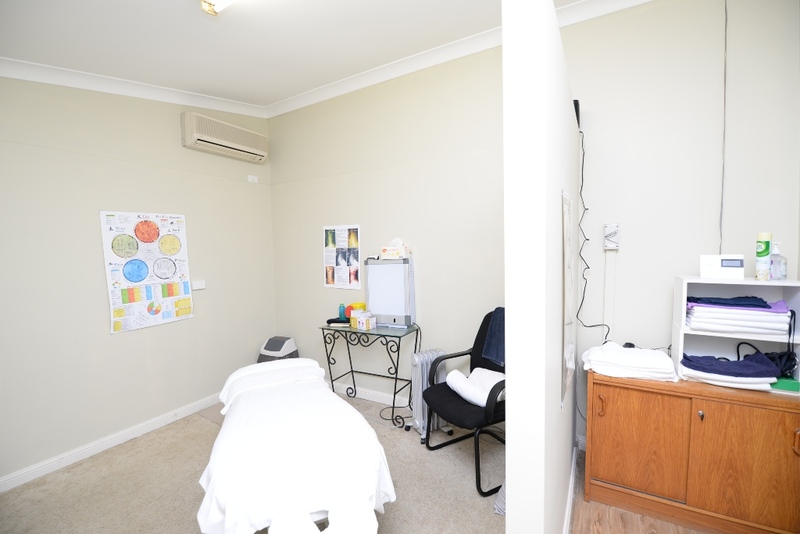 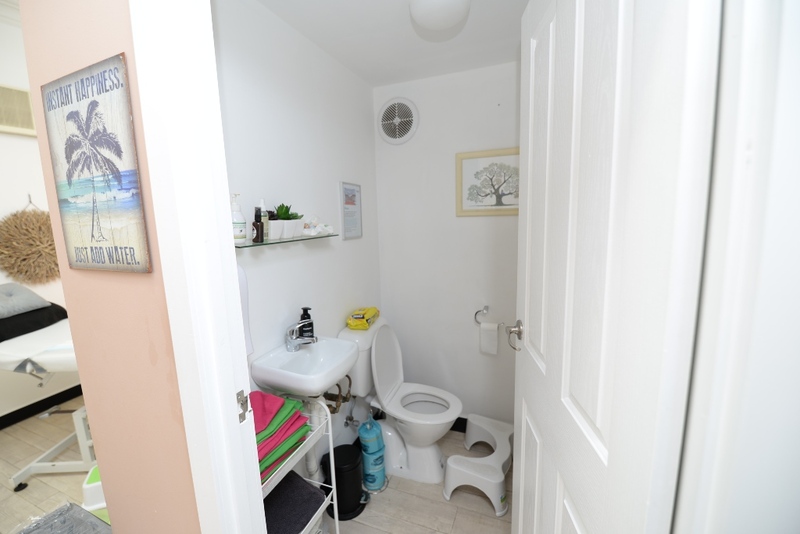 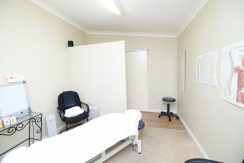 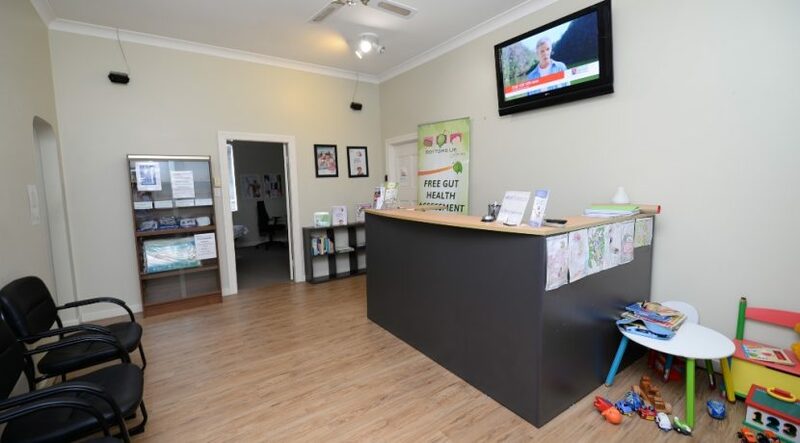 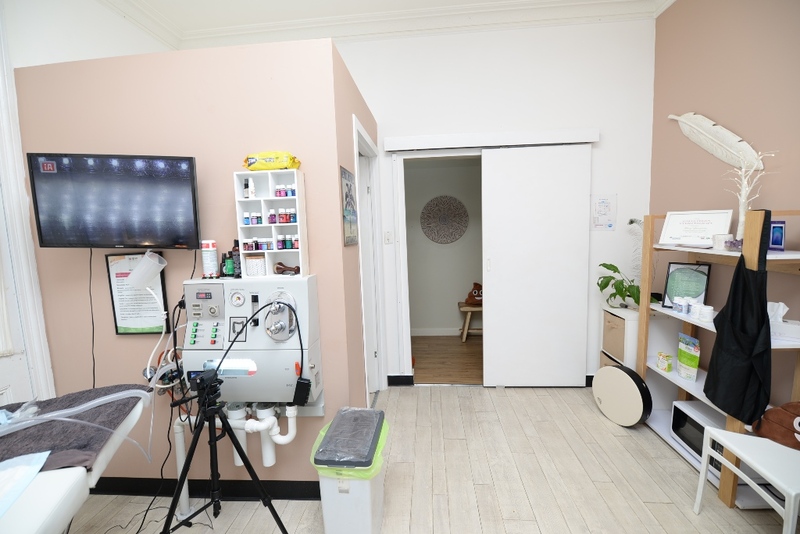 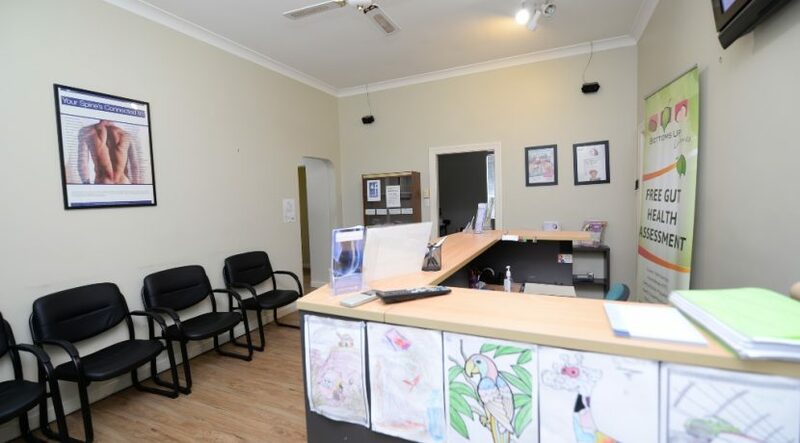 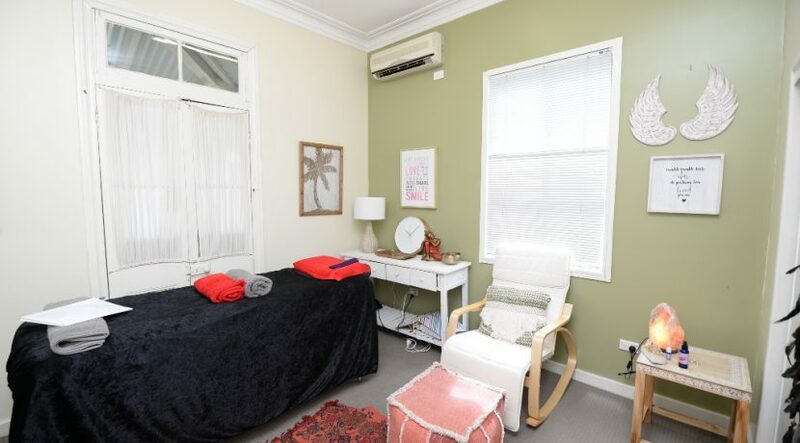 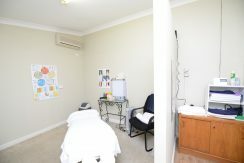 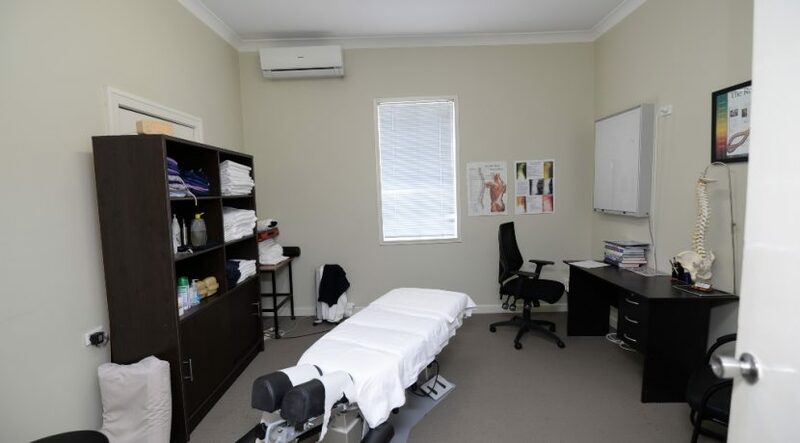 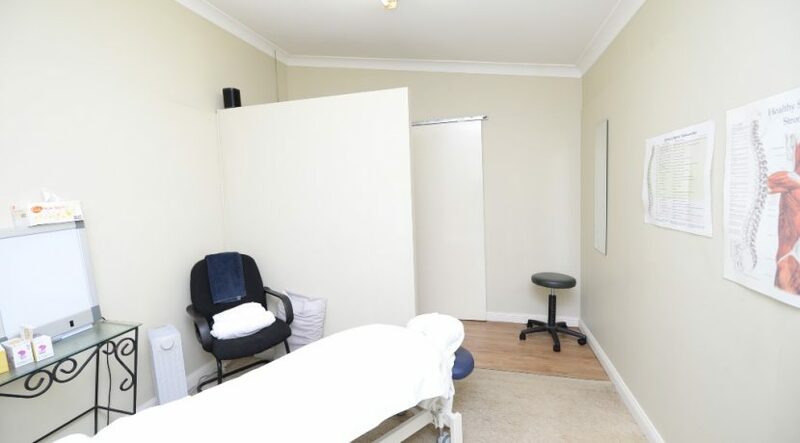 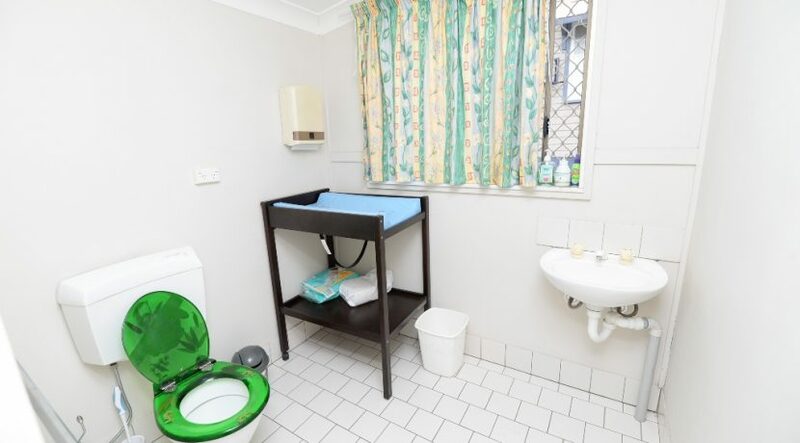 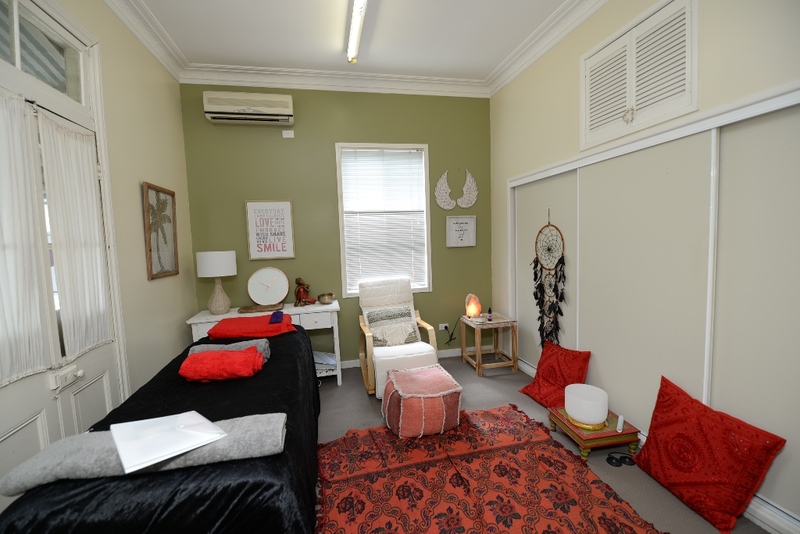 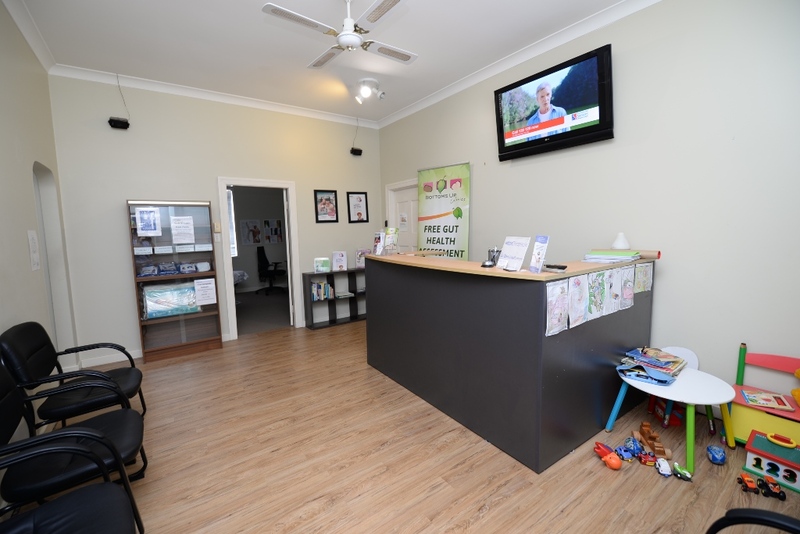 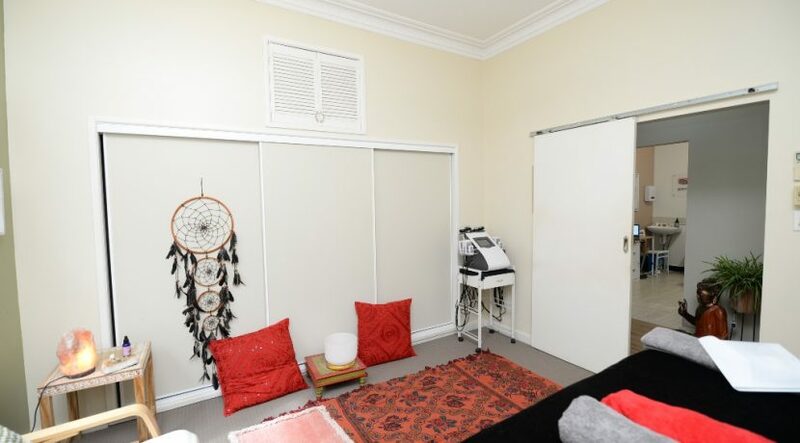 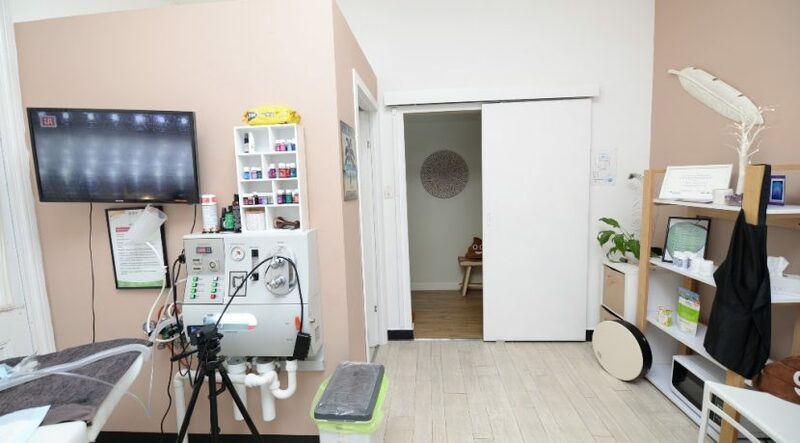 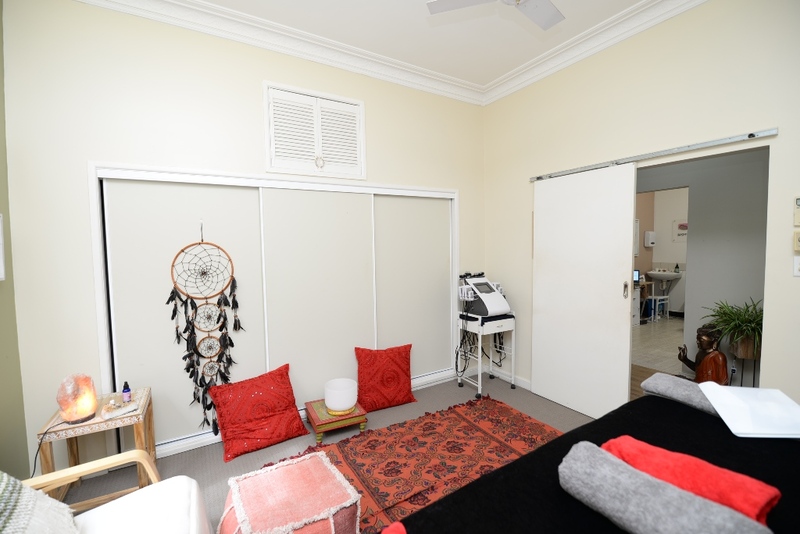 There are 4 air conditioned consulting rooms, one of which has a hand basin and toilet, a large reception area, staff room and accessible toilet. 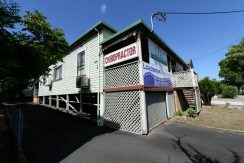 2 tenants currently occupy the property.